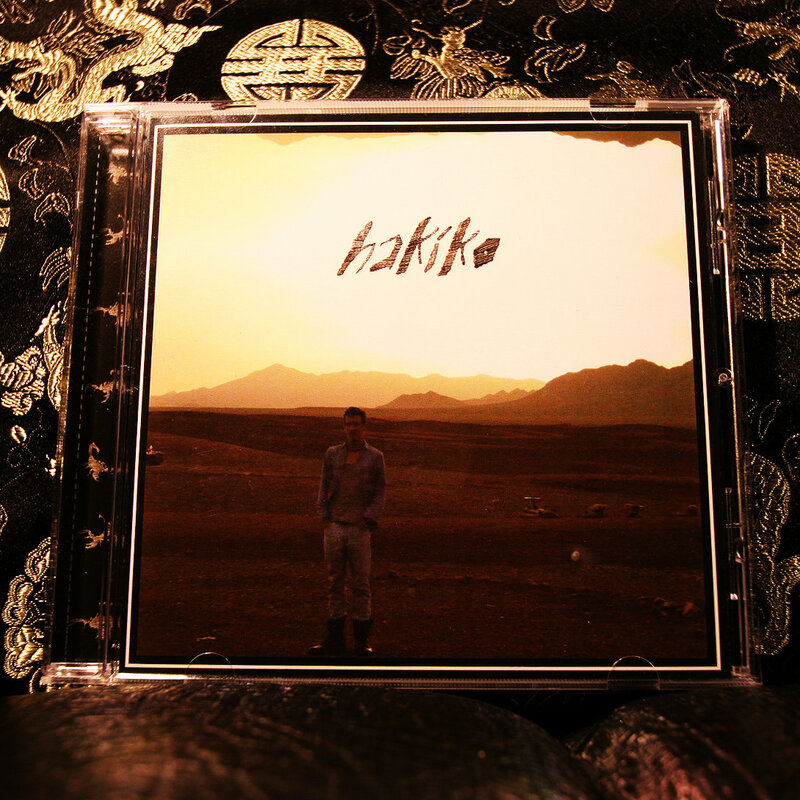 Riot In My Brain : Max Uhlich - "Hakiko"
Alberta based musician Max Uhlich has released his debut album Hakiko, and I definitely think it's worth writing a review of. The 14 songs on this record are truly some of the strangest singer/songwriter tracks I've heard in quite a while. Most of them are very minimally composed, relying on nothing more than Max's unique voice and lyrics and some keyboard and guitar. Occasionally you'll hear some percussion (drums or drum machine) and some field recordings, but for the most part, Hakiko is very reliant on Max's one of a kind lyrics and voice. Each track has incredibly in-depth and well written lyrics, the amount of effort put into them definitely noticeable. And because of Max's use of very minimal instrumentation, his unique voice and lyrics are at the forefront of this Hakiko. And I'm most definitely ok with that, because they're both excellent features. While I do think the album runs a bit long (14 tracks and just over an hour), I definitely think Max Uhlich's first album is a very solid release that you should check out. Enjoy!